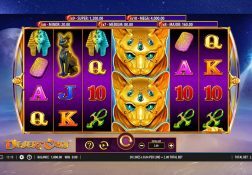 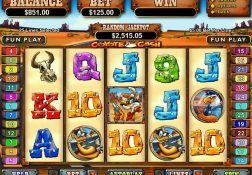 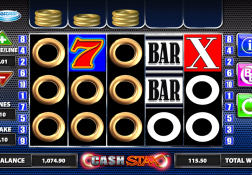 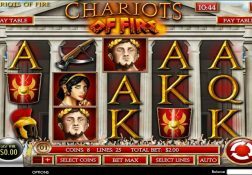 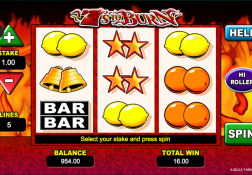 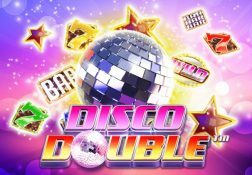 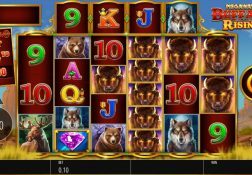 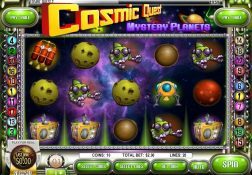 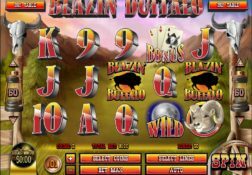 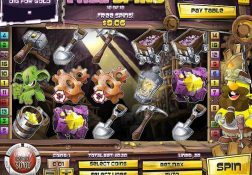 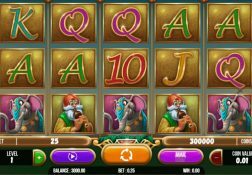 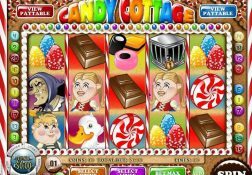 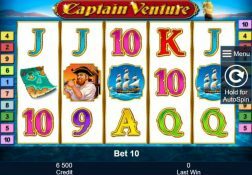 It is live casino games that Authentic Gaming are best known for supplying, and card and table game players have certainly warmed to playing such games, for they allow them to have a much more realistic type of gaming experience. 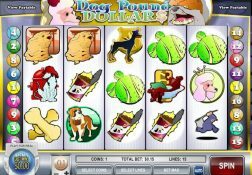 Most players have grown tired of playing card and table games that are software driven, for when they have a bad run of luck at the card tables or when playing roulette they are often left wondering if those games are truly random. 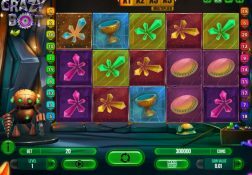 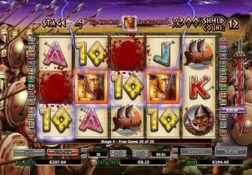 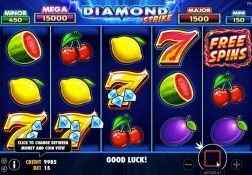 The Authentic Gaming range of casino games are being played live in a casino studio, and as such players get to watch all of the gaming action being played out live in front of them via a video stream broadcast from the studio. 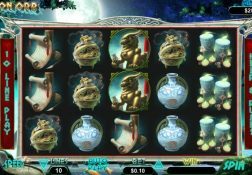 Just so you know those games do offer players a range of different staking options too, so you are never going to have to play for stake levels that you and your bankroll cannot sustain for very long, if you play for the lower stake amounts.